The transportation sector recently surpassed the power sector as the largest source of U.S. greenhouse gas emissions at over 28%. From scaling EV adoption to setting stricter standards for fuel efficiency, cities, states, and businesses can lead on cutting emissions from transportation. With transportation representing over a quarter of U.S. emissions, scaling up the deployment of electric vehicles will be key to reducing the sector’s carbon footprint. 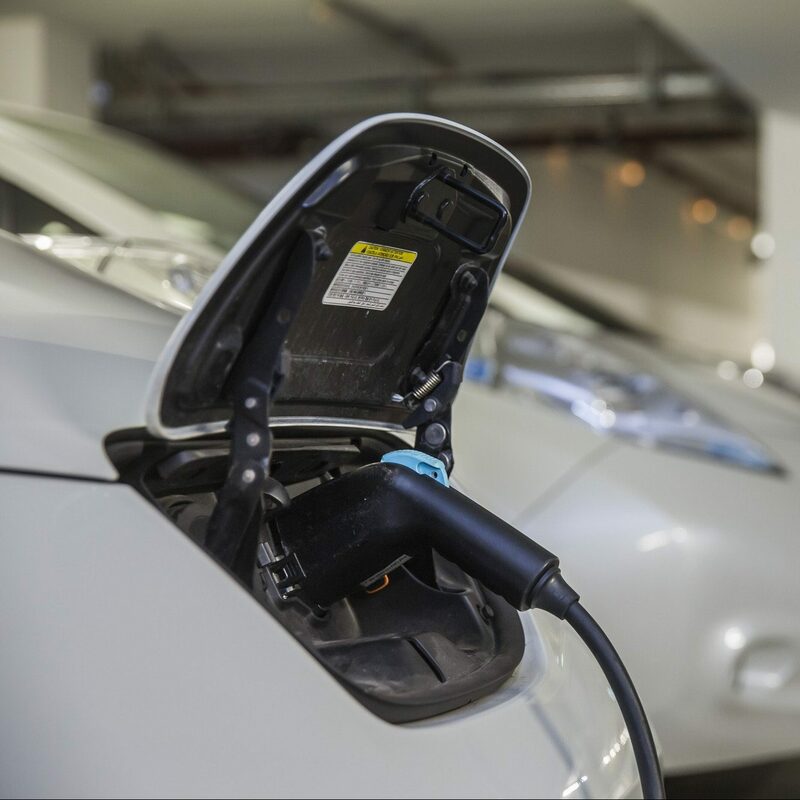 States, cities, corporate fleet owners, utilities, vehicle manufacturers, transportation network companies, and other private sector innovators have the power to substantially increase the rate of EV deployment, particularly when they work together. Los Angeles Mayor Eric Garcetti pioneered the nation’s first all-electric carshare program, also designed to help serve low income residents’ transportation needs. BlueLA is expected to take at least one thousand fossil-fuel powered vehicles off the road by 2020 – while offering high-quality, affordable, and clean mobility options for low-income residents.